Overview Our Bonus Plan fund Why save with us? 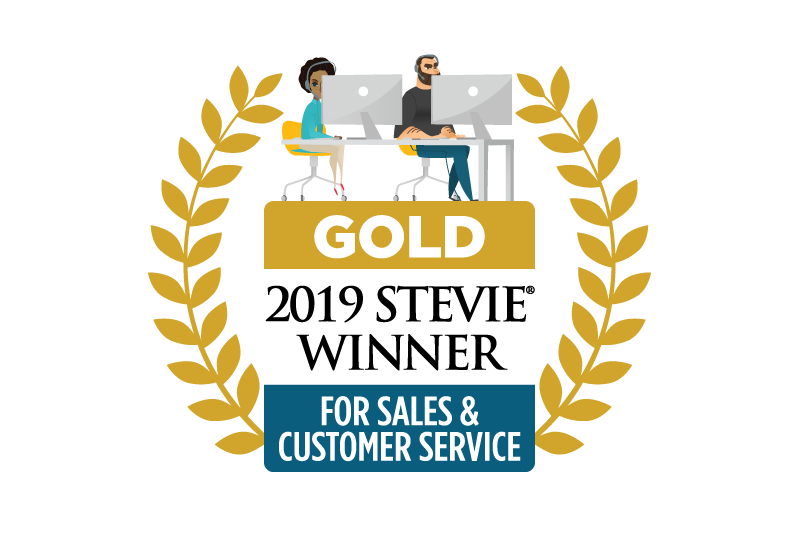 Shepherds Friendly have received international recognition at The Stevie Awards 2019 for customer service. What saving plan might suit your needs? OverviewHow it worksWhy save with us? We paid 95.8% of all new Income Protection claims in 2018. Shepherds Friendly Income Protection provides one of the highest quality offerings in the market. OverviewWhy choose us?How does it work?What is Over 50s Life Insurance? Get £300 added to your sum assured when you take our funeral benefit option. Shepherds Friendly Over 50s Life Insurance provides one of the highest quality offerings in the market. How does Over 50s Life Insurance work? There are so many ways to stay up to date! Cover Customer Care Awards – we’ve been shortlisted for three categories! We are delighted to announce that we have been shortlisted for three categories in the Cover Customer Care Awards 2019. 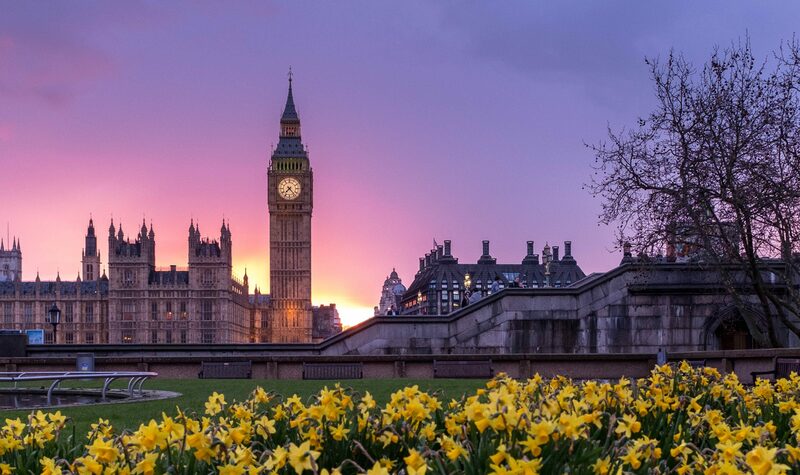 As we’re sure you are aware, on 29th March 2019 the United Kingdom will be leaving the European Union (EU) after the British public voted in a historic referendum in June 2016. At Shepherds Friendly we’re a fully UK-based company; all our transactions and operations are conducted within the UK, and the Shepherds Friendly Board would like to reassure all of our members that this period is very much business as usual. We are pleased to announce to our Shepherds Friendly ISA and Junior ISA members we are paying a 3% bonus on their investment plans. Our Stocks and Shares ISA, which was launched by the Society in 2008, has paid an annual bonus for the past 11 consecutive years. The Junior ISA, which also provides a tax-efficient saving opportunity for children, has also rewarded an annual bonus since 2011. We’re a Finalist in the British Bank Awards 2019! We’re delighted to share the news that we’ve been named a finalist in the British Bank Awards 2019! This is the second consecutive year that we have reached this stage. We have been shortlisted for the ‘Best Savings Provider’ and ‘Treating Customers Fairly Champions’ categories. Read on to see how you can help us win! 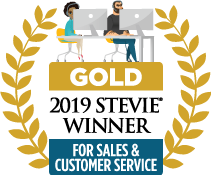 Shepherds Friendly is pleased to announce its shortlist in three categories in the 13th annual Stevie ® Awards for Sales and Customer Service. Categories that we have been named finalist for are; ‘Award for Innovation in Customer Service – Financial Services Industries’, ‘Customer Service Success – Financial Services Industries’ and ‘Collaboration Solution’ for our collaborative Junior ISAs. 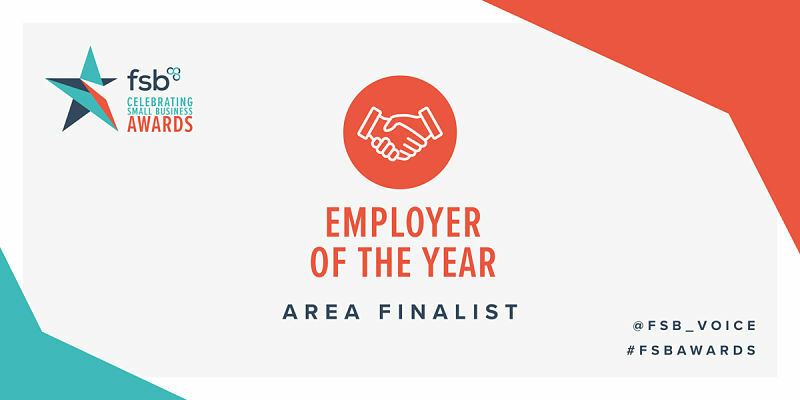 We are delighted to announce we have been shortlisted for Employer of the Year in the FSB Celebrating Small Business Awards. Having achieved several commendations and being recognised for our work with our employees in 2018, this is a fantastic way to go into the New Year. 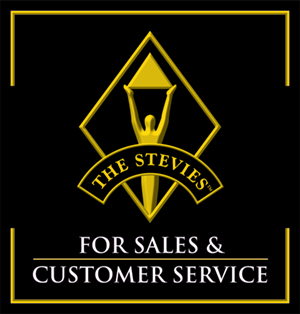 We are delighted to announce that we have won not one, not two, but three awards at The Stevie Awards 2019 and received international recognition for our customer service. There were over 2,700 nominations from organizations of all sizes and from virtually every industry, all of which were evaluated in this year’s competition. We are proud to announce that we paid 95.8% of Income Protection claims in 2018. The majority of claims in 2018 were made for musculoskeletal pain (non-spinal), which accounted for 27.15% of the claims received, followed by spinal issues (14.5%), mental health related problems (11.97%), viral infections and flus (9.61%) and fractures (6.91%). 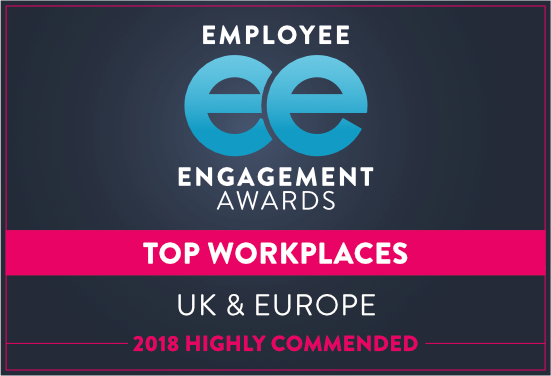 We are delighted to announce that we have received the Highly Commended Employee Engagement Company of the Year award at the 2018 UK and Europe Employee Engagement Awards! The awards honours those organisations that put workforce engagement at the heart of their business strategy. 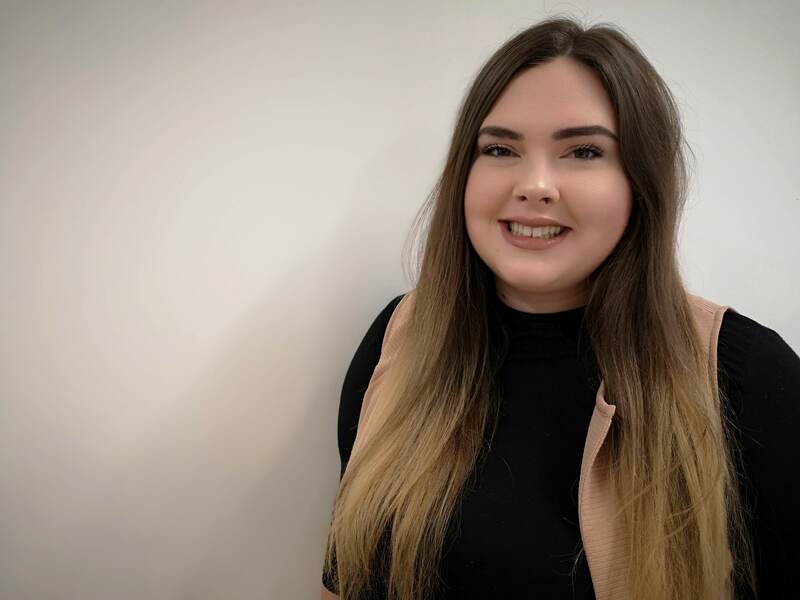 We would like to announce and congratulate Laura Hassall in her new role as a Business Development Consultant, as part of our expanding intermediary team here at the Society. Laura, joined us in January 2018 and quickly proved her worth in a sales support role. She successfully progressed to a position as business development associate and has now been appointed to a full role within the team. Please note: this price fluctuates daily. Great plan,very easy to open,very easy to fill in the plan details overall a very friendly place,very trustworthy. Easy to set up. Couldn't believe even I did It!! Click to read more Shepherds Friendly reviews at Reviews.co.uk. Shepherds Friendly is a trading name of The Shepherds Friendly Society Limited which is an incorporated Friendly Society under the 1992 Friendly Societies Act No. 240F. Authorised by the Prudential Regulation Authority and regulated by the Financial Conduct Authority and the Prudential Regulation Authority. FS Registration Number 109997. When you take out an investment product with us your capital is at risk and you may get back less than you have put in. 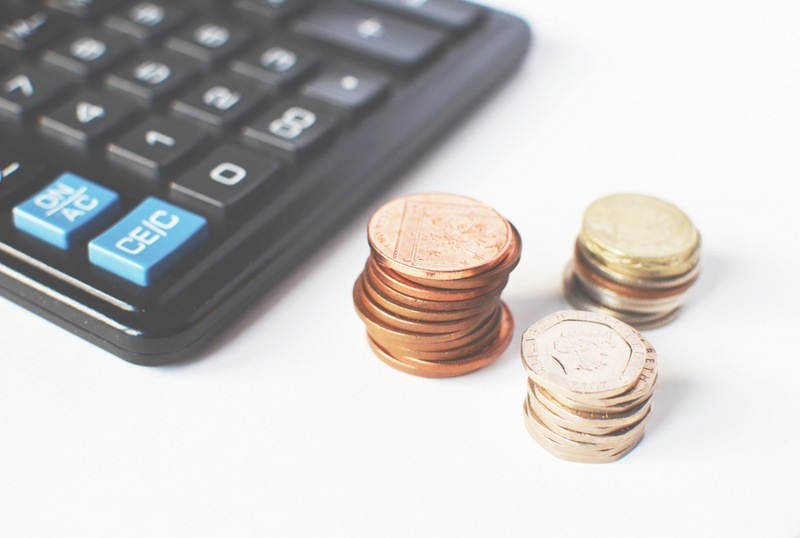 All references to taxation are to UK taxation and are based on Shepherds Friendly Society's understanding of current legislation and H M Revenue and Customs practice which may change in the future. 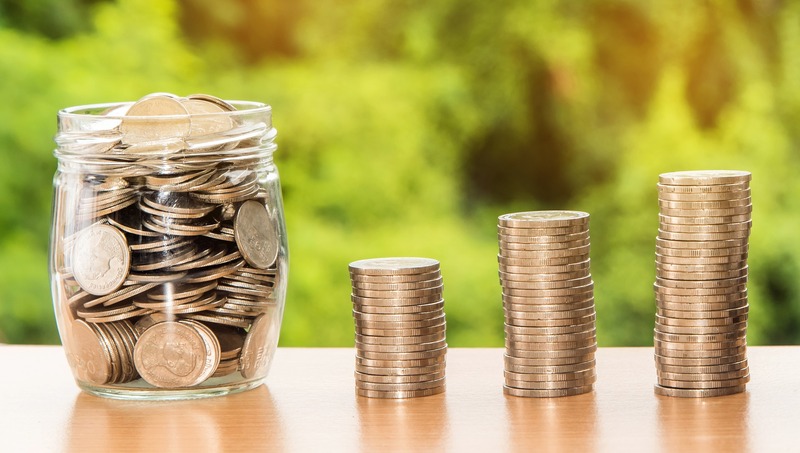 For our With Profits plans investment growth is by means of bonuses, the amount of which cannot be guaranteed throughout the term of the contract.